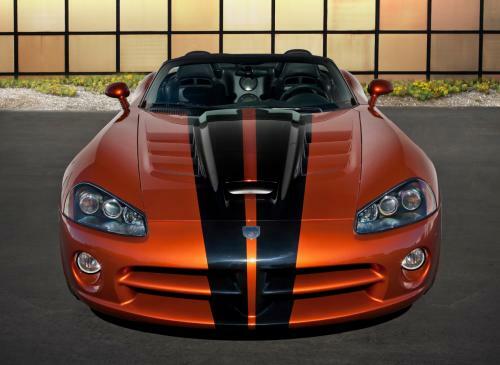 It seems that Dodge presented their new concept version for the 2012 Viper. This presentation was made in Orlando at the Dodge’s dealer convention. The car will probably have an 8.4 liter V10 engine with a power of 600 hp and 760 Nm of torque and will be a great supercar.